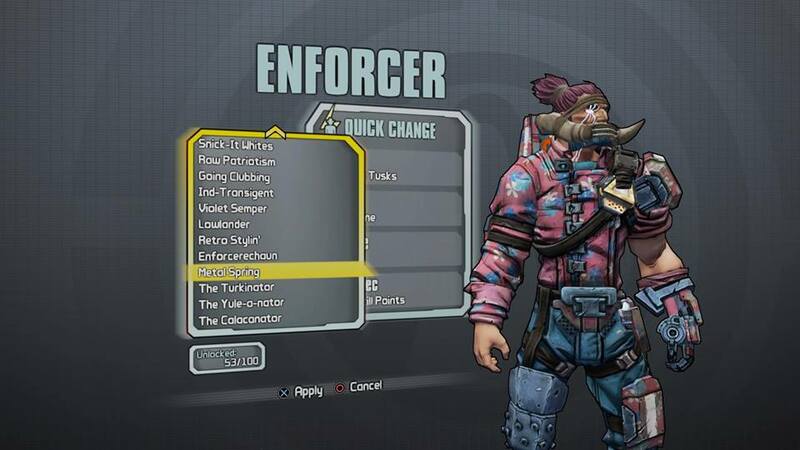 Wow they are still giving out new skins for Borderlands: The Pre-Sequel! Spring Fling Celebratory Skins for the Vault Hunters! Here's my Wilhelm donning the new outfit..
Don't forget to unlock the skins!